On October 19, 2014 at 8:09 AM, the Middleton Police Department was notified of a robbery which had occurred at the Cenex Convenience Store located at 7515 University Avenue. 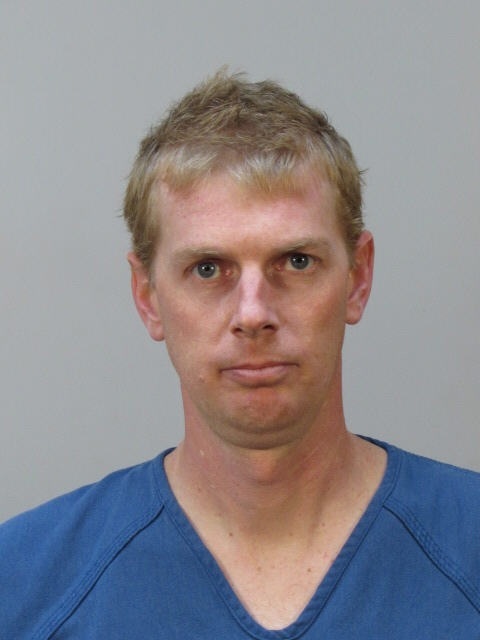 On October 20, 2014 the Middleton Police Department arrested Kyle J. Herbst, 37, of DeForest, WI. Mr. Herbst was transported to the Dane County Jail and charged with one count of Robbery. The Middleton Police Department would like to thank the public for their assistance with this investigation as many useful tips were received after the release of the store’s surveillance video images. These tips led to the quick apprehension of Mr. Herbst and to the successful conclusion of this investigation. At 8:09 am today the Middleton Police Department was notified of a commercial hold up alarm at the Cenex Convenience Store at 7515 University Avenue. Moments later a 9-1-1 call was made by a store employee confirming a robbery had just occurred. The lone suspect is a white male in his mid 20's. He is approximately 5'10", 180 lbs. 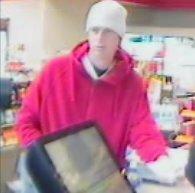 He was wearing a white stocking hat and a red hooded sweatshirt. He was last seen on foot southbound on Aurora St from the store. The suspect fled with an undisclosed amount of money. No weapon was shown or implied. If you have any information that might help this investigation, please call the Middleton Police Department at 608-824-7300 or text tips to 608-824-7300. Connect with Us: Facebook * Twitter * You Tube * MIPD Mobile App ?